Gorgeous Rooms And Fantastic Location. Well located and full with commodities. Every corner is full of unforgettable details. Casa Culinaria – The Gourmet Inn is one of the finest Santa Fe Plaza hotels, an intimate property, focused on truly welcoming guests to a beautiful place. Great care has been taken to create a setting honoring the history and beauty of the property and its location. Our location is prized, a quiet sanctuary just a short walk to historic downtown Santa Fe. In minutes you’ll find the famous Santa Fe Plaza. Our Santa Fe hotel features 3 distinct historic architectural styles, exquisite gardens, and private patios. 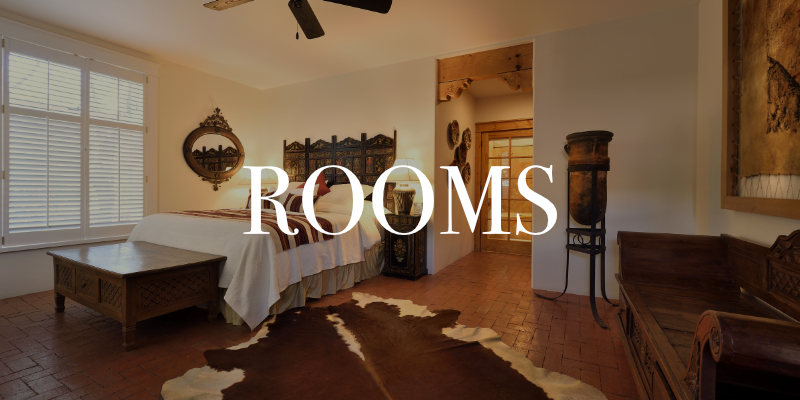 Every room in Casa Culinaria – The Gourmet Inn has its own style, our rooms are spacious and designed for comfort. Most have a private entrance, overlooking beautiful garden and patios. Start your day with a delightful gastronomic experience. Our continuously changing breakfast menu harbors new flavors to discover. Following breakfast, a midday selection of sandwiches, salads, fruit, and flavored waters are offered. In the afternoon, a special teatime: small format sandwiches and sweets accompany coffee and tea. As night falls, savor tapas. On the weekends, sit down to enjoy shared, tasting menu. 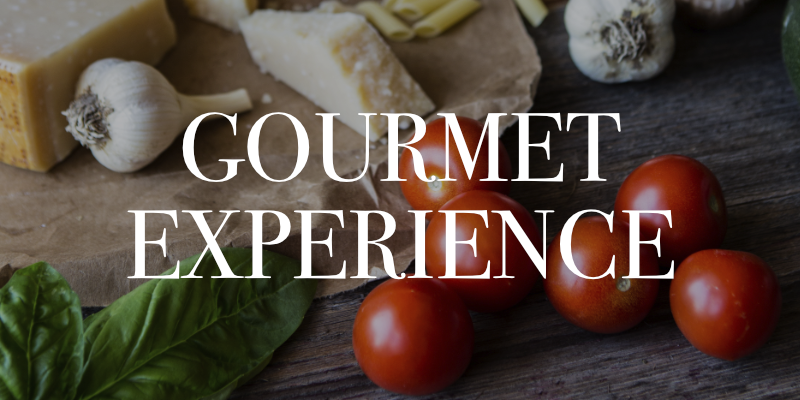 Every plate, every bite, every sip—a gourmet experience. 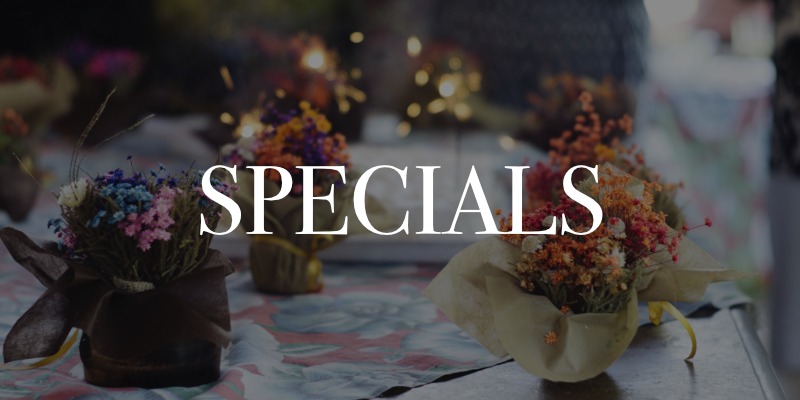 Learn more about our upcoming specials, and other events, that we will be hosting at Casa Culinaria – The Gourmet Inn.